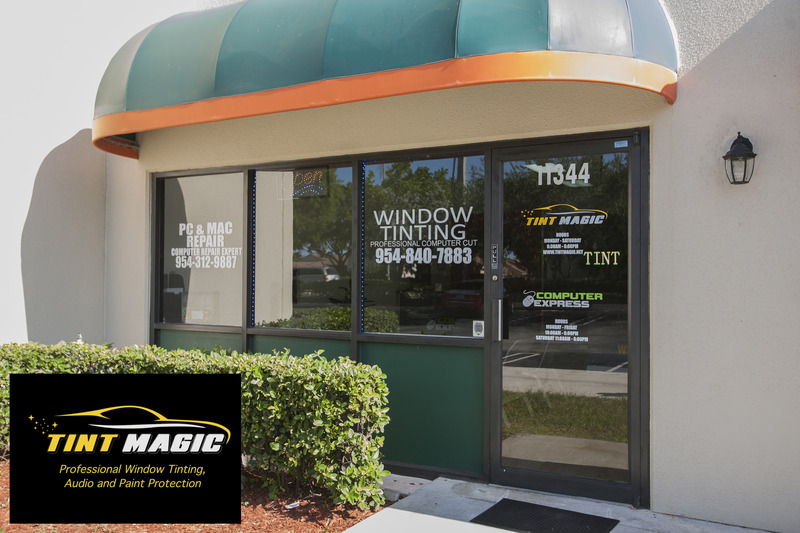 Tint Magic Window Tinting is a Computer Cut Window Tinting, Paint Protection Film and Car Stereo shop serving Coral Springs, Tamarac, Parkland, Coconut Creek, Sunrise, Weston and Margate. Our family owned and operated company works hard to provide excellent service to the community of which we are part. 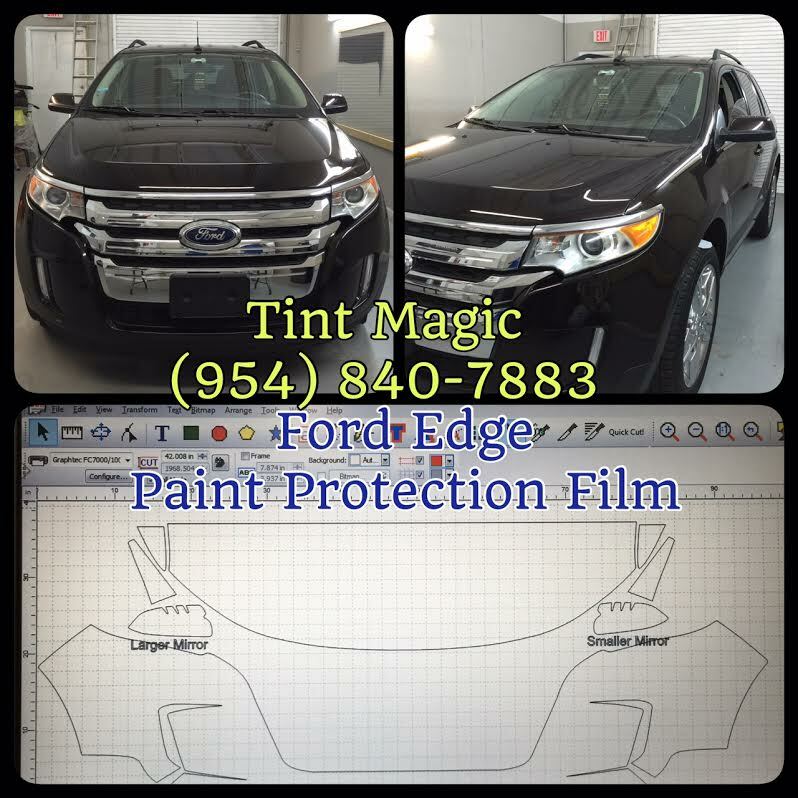 Tint Magic Window Tinting Coral Springs offer free estimates and lifetime warranty. We only offer the highest quality window tinting films. 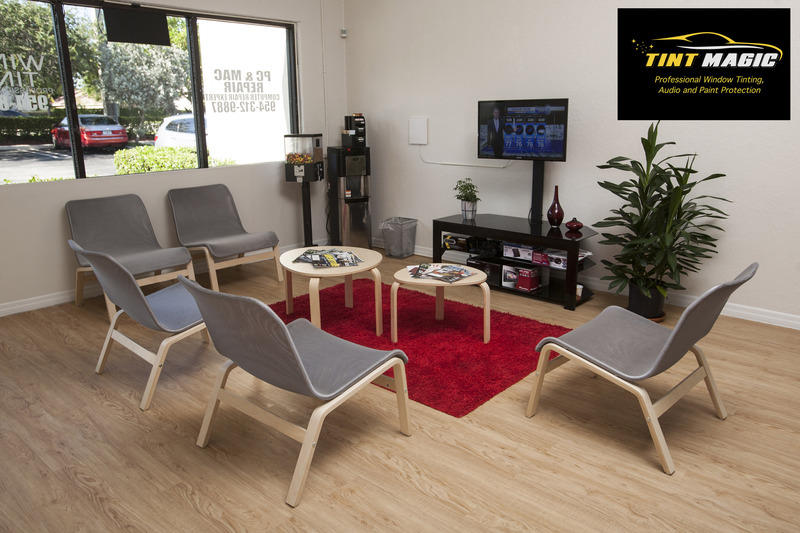 Whether you’d like us to tint your home, office or automotive windows, your satisfaction is 100% guaranteed. Computer Cut Window Tint is the world’s only internet-based pattern cutting system that accesses thousands of car window tinting patterns, paint protection film patterns, decals, graphics and glass art images. Each template is exact, designed to the specifications of your vehicle’s make, model and year. 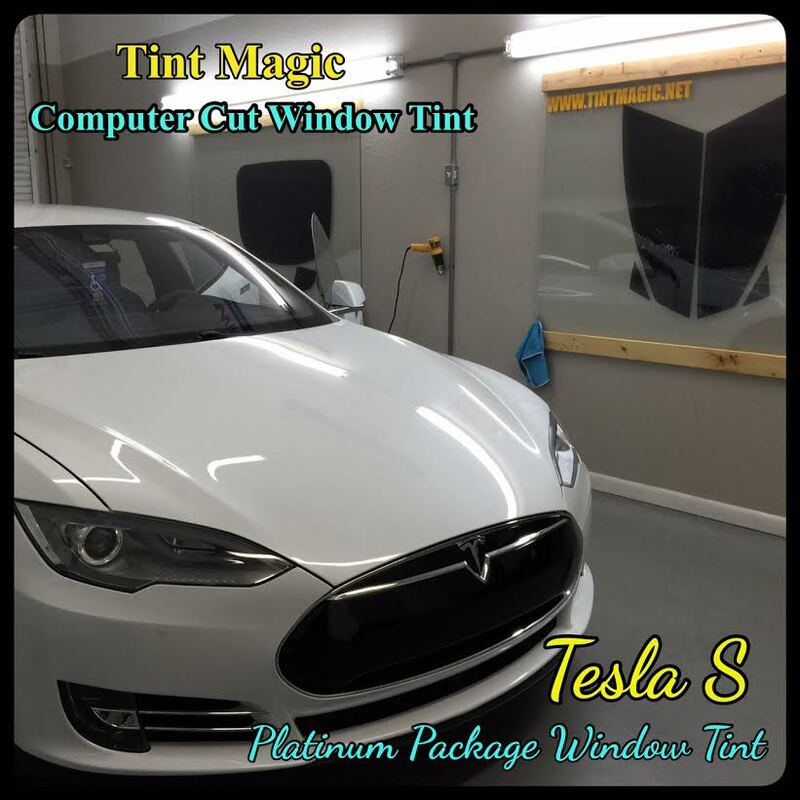 This breakthrough technology downloads and cuts film patterns, enabling Computer Cut Window Tint dealers to execute quick, accurate and customer-approved window film installations.